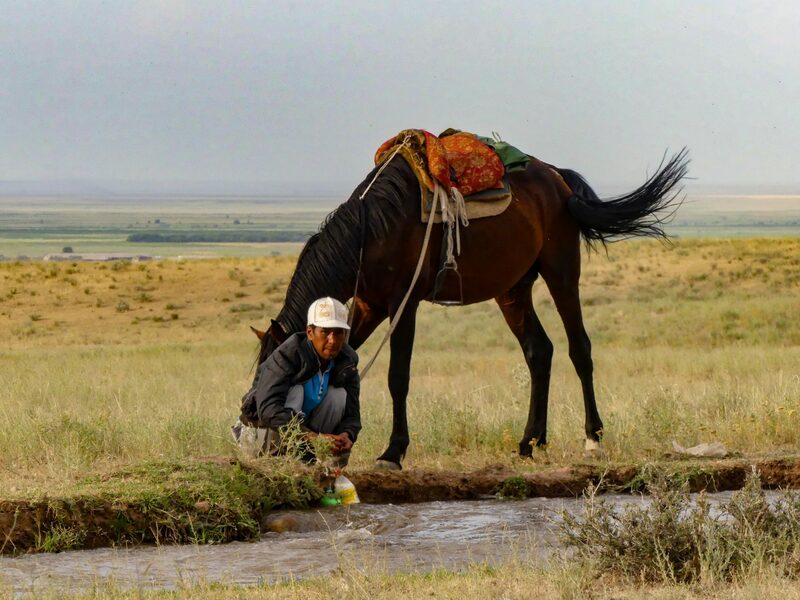 Central Asia is a tough land, and for centuries its people have followed a nomadic lifestyle, travelling through the steppes in horses, always moving. Tough land also means tough people. 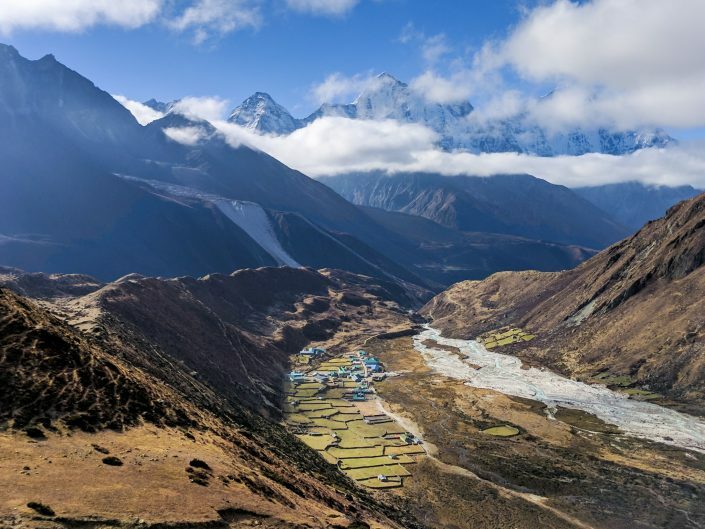 This lands have been the hometown of conquerors, from Attila to Timur or Genghis Khan. People of the steppes and the mountains are no doubt powerful warriors, but they were also traders. 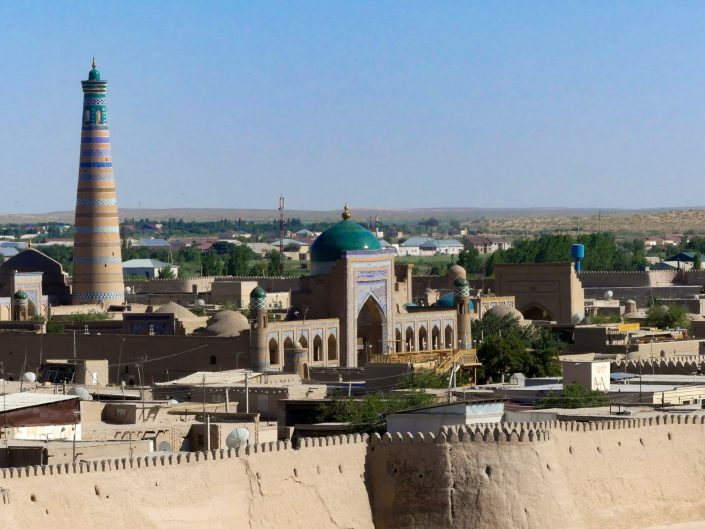 Central Asia was the heart of the ancient Silk Road, with cities like Bukhara, Khiva or Samarkand having worldwide fame, and even today their names awake a sense of wonder. If you want to learn more about them have a look at the photo story The heart of the Silk Road. Today Central Asia is sadly past its prime. Centuries of constant war among themselves, with khanates and emirates constantly fighting and the conquest from the European powers (like Russia or the British Empire) plus the decline of the Silk Road have definitely left its mark. With the Soviet Union the cities industrialized and grew, but the nomadic lifestyle and the traditions of the people were lost. 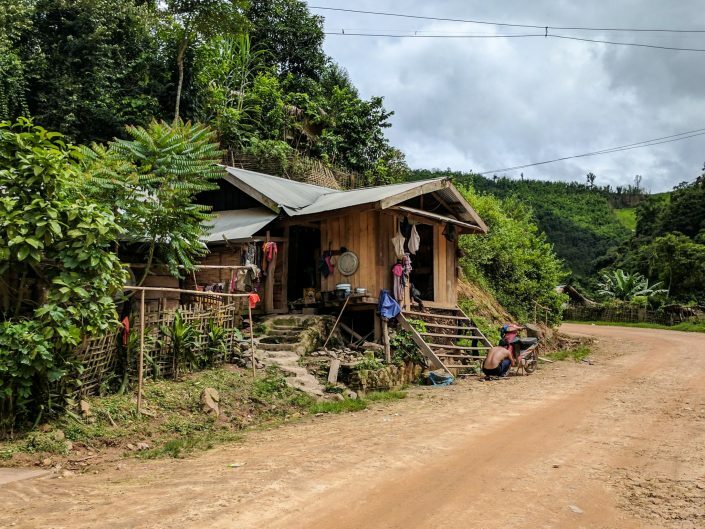 Nowadays the nomads are just a fraction of what they used to be, but you can still find them going to the remote areas of the countries, leaving the big cities. The people of Central Asia are proud of their heritage no doubt. They are still master horse riders. Once you leave the big cities you can see people riding horses everywhere, including the little children. 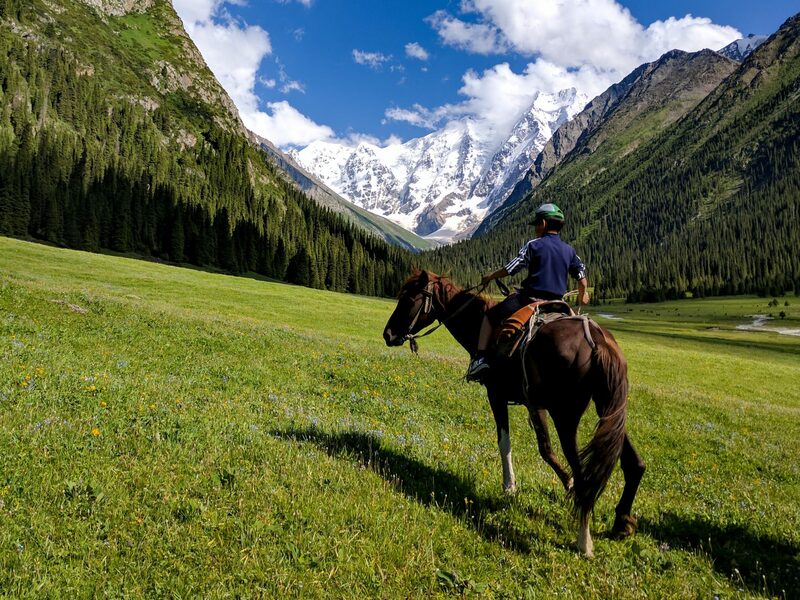 When I had my own horse riding experience in Kyrgyzstan, in Jety Oguz, the kids, even the really young ones, would often just jump into my horse, take full control for a while, have some fun and then leave to do the same with someone else. Earlier, in a bush camp in Kazakhstan, near the Kyrgyz border, we camped next to a family with a bunch of horses. The father came to get some water to the stream next to us, while the child looked over the horses. 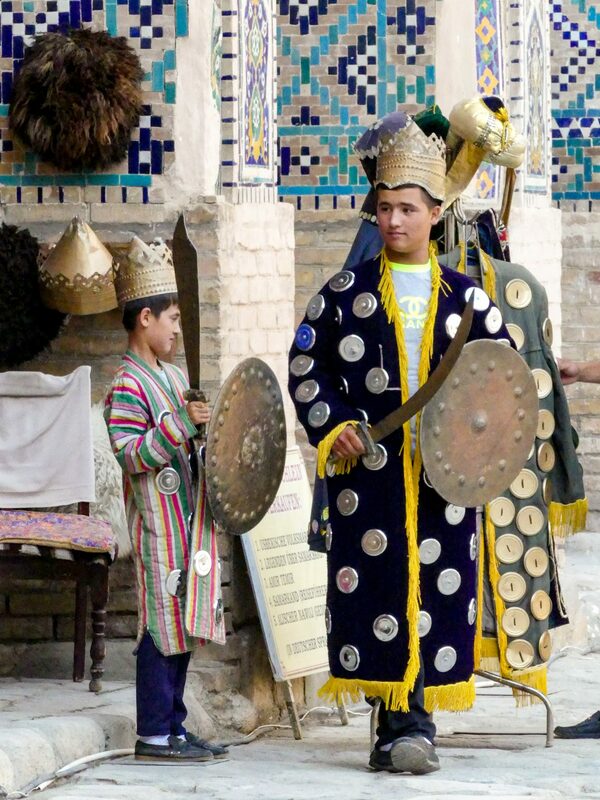 Another interesting tradition of the Central Asian people is the game of Kok-Boru. This game, played all over the region, is similar to Polo, but it has a very special peculiarity, there are no balls, instead the carcass of a goat is used. 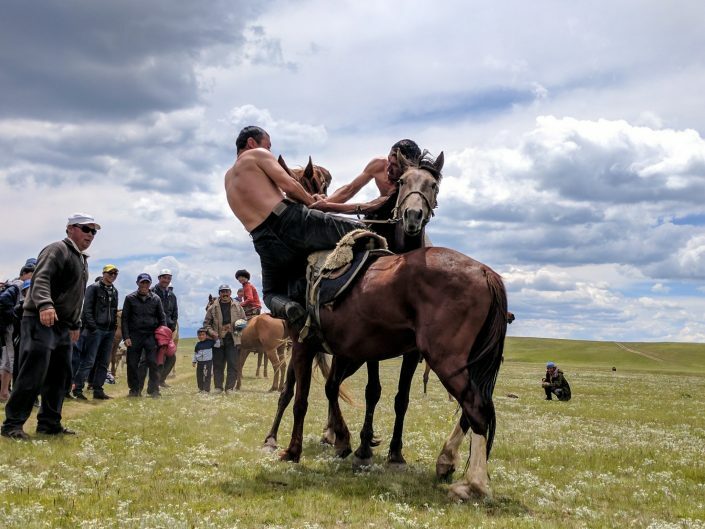 I had the chance to witness a game of Kok-Boru in the Song Kol Lake, in Kyrgyzstan. They first killed the goat, then cut the head off, the limbs, and let it bleed out. The game itself was brutal. After a fight between two representatives of the teams to decided which one start, where the objective is throwing the other one from the horse, the match starts. 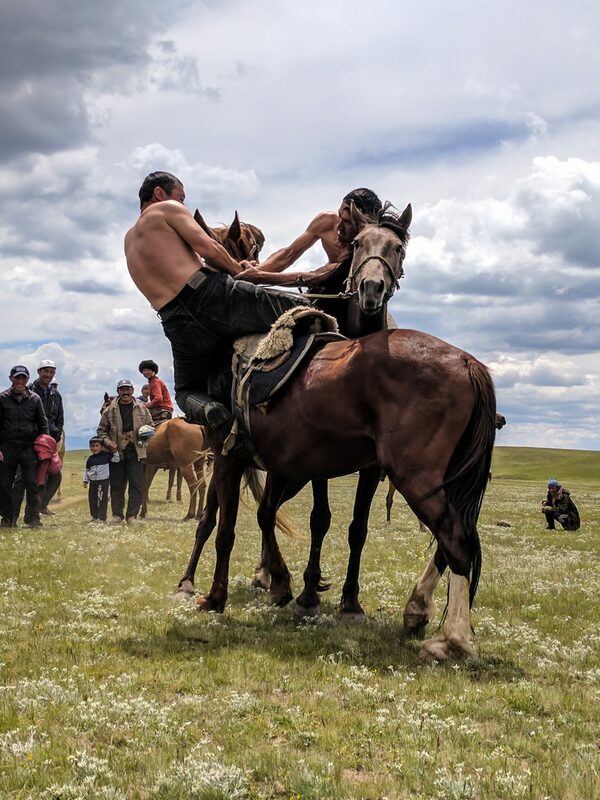 Horses running into each other, skilled riders carrying the carcass or taking it from the ground at high speed… A strange game, no doubt, but impressive in its own way. Along my trip thought Central Asia I could witness firsthand some of the traditions of the people. Sometimes it was just a gimmick to attract tourists, specially in the big cities, like dressing up with traditional clothes just so you can take a picture with them. No one still wears that, at least not in a big city, westernized and modern like any other big city in the world. However, sometimes you can find authenticity. 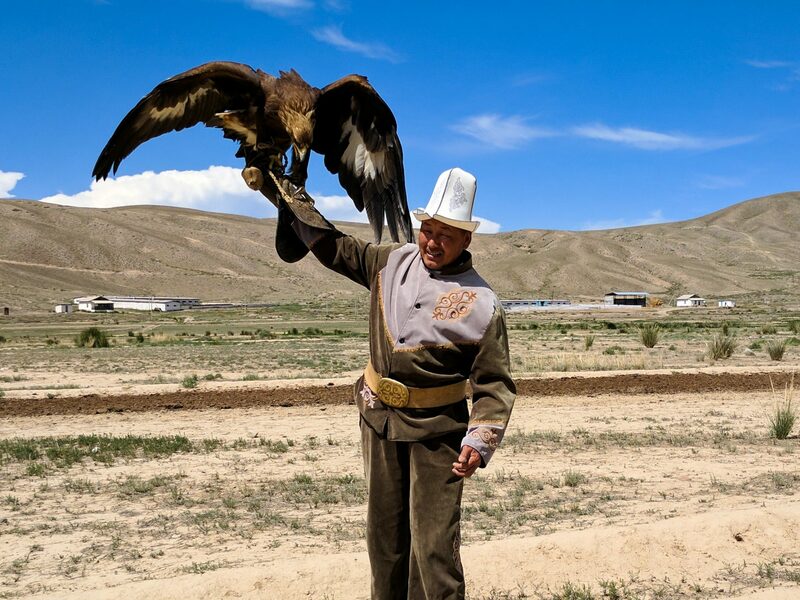 One of the last encounters I had in Kyrgyzstan was with an eagle trainer, that uses the eagles to hunt. He explained the process of training, how the amount of people like him is declining and performed a demonstration of his skills. I even had the change to hold the eagle myself! Of course there’s not better way to get into a culture and its people than trying some of their food! And the Central Asia gastronomy can be delicious. In a land where growing vegetables is hard they have mastered the meat dishes. In Uzbekistan the shashlicks, marinated pieces of meat grilled or roasted on a skewer, are everywhere. 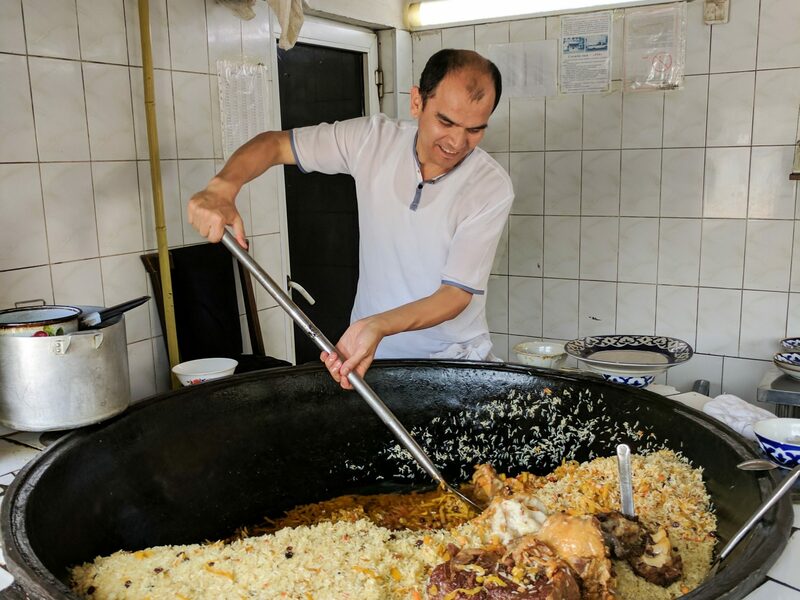 But what is really omnipresent in the Central Asian cousin is the plov, a rice dish made with all kind of ingredients depending on the region, but usually served with a lot of spices, vegetables and meat. It’s a simple but delicious dish that can be ordered pretty much everywhere in all the “stan” countries. If you happen to be in the capital of Uzbekistan you can have a look at the Central Asian Plov Centre to get some delicious plov!